Jeff wanted to make a Loop H-Bar that would allow more riders to experience the superior comfort, control, and utility of his Loop design without making it any less dependable and useful. 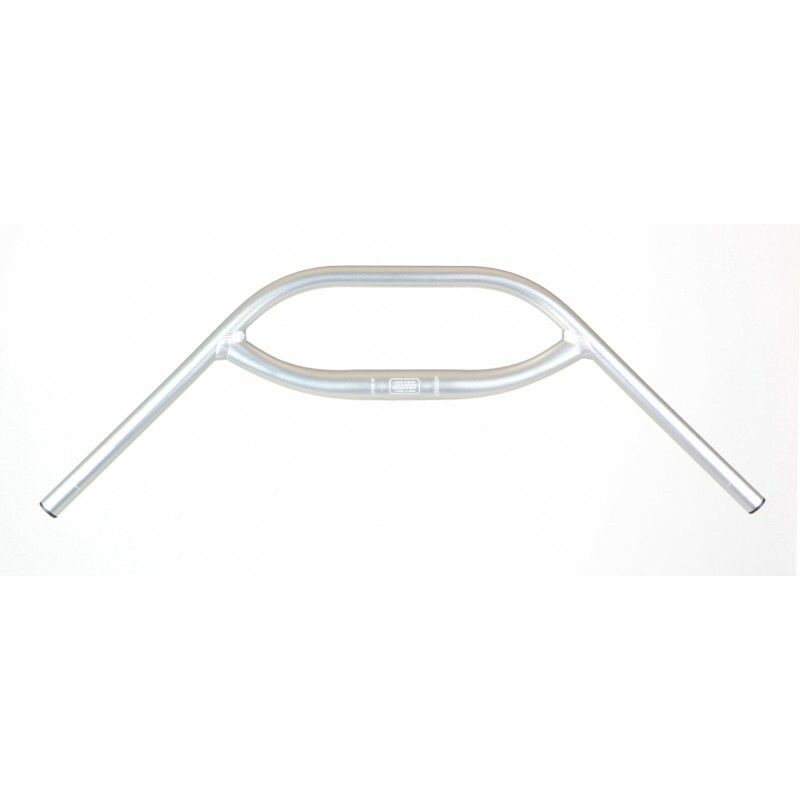 He accomplished this by switching to less-expensive straight-gauge aluminum tubing. 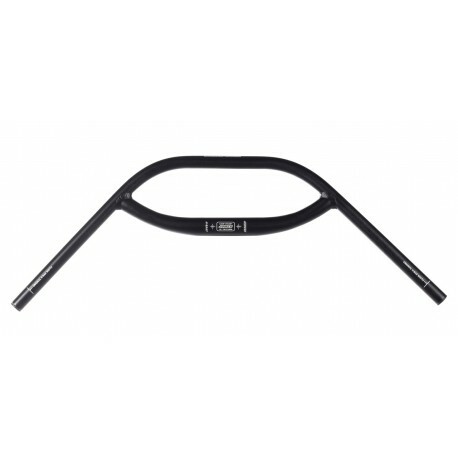 The result is an H-Bar that is just as strong as ever, but which weighs 100g more than the standard version. 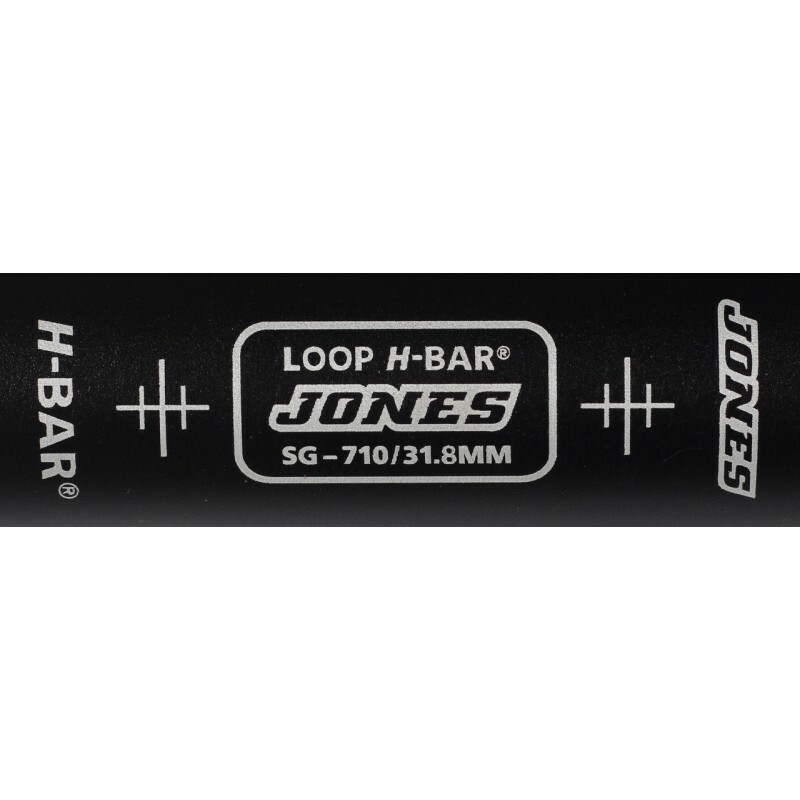 The new Straight Gauge Jones Loop bars are in stock!